Paul van Dyk is a Grammy nominated, globally famous German dance music producer and DJ. His career spans nearly two decades and he was a driving force in the Eurpoean trance scene and sound. 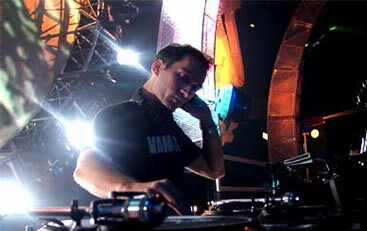 He was voted number number 1 DJ in 2005 and 2006 by DJ Magazine readers. He has sold over 3 million albums .